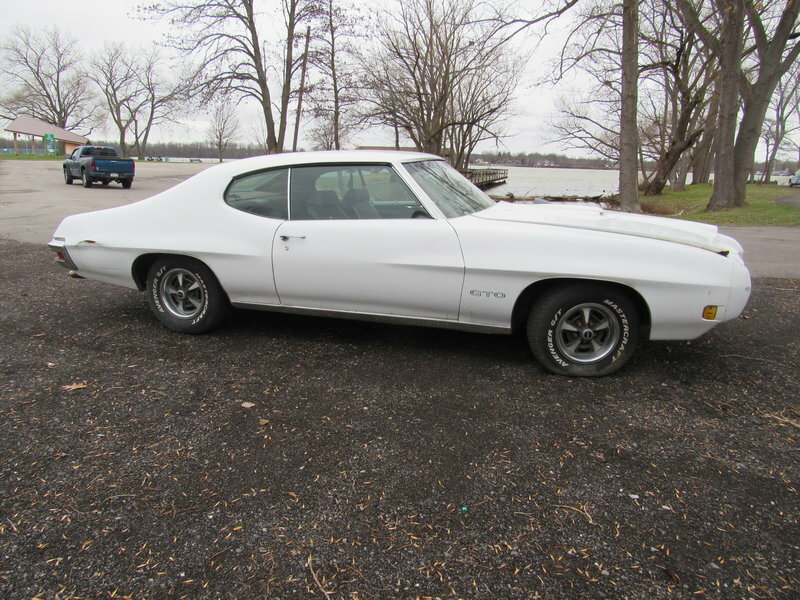 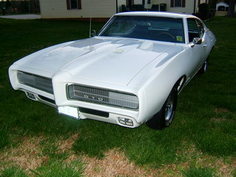 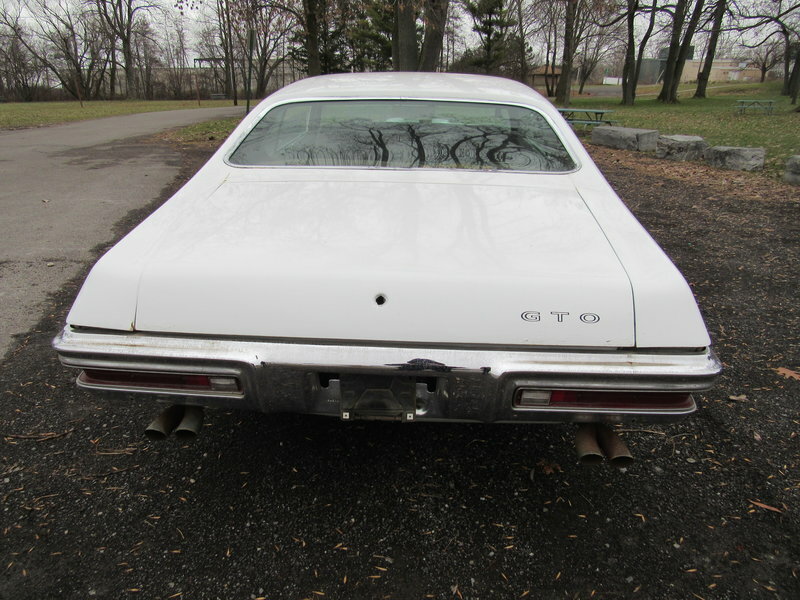 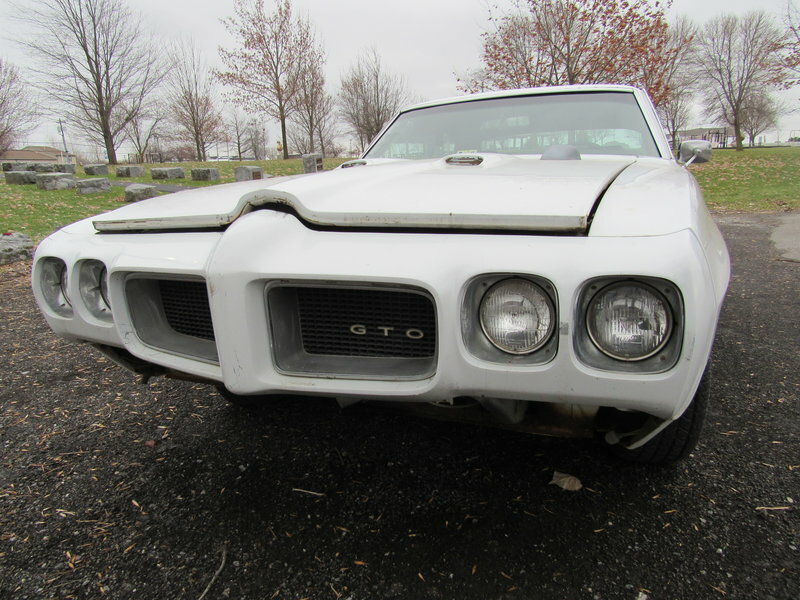 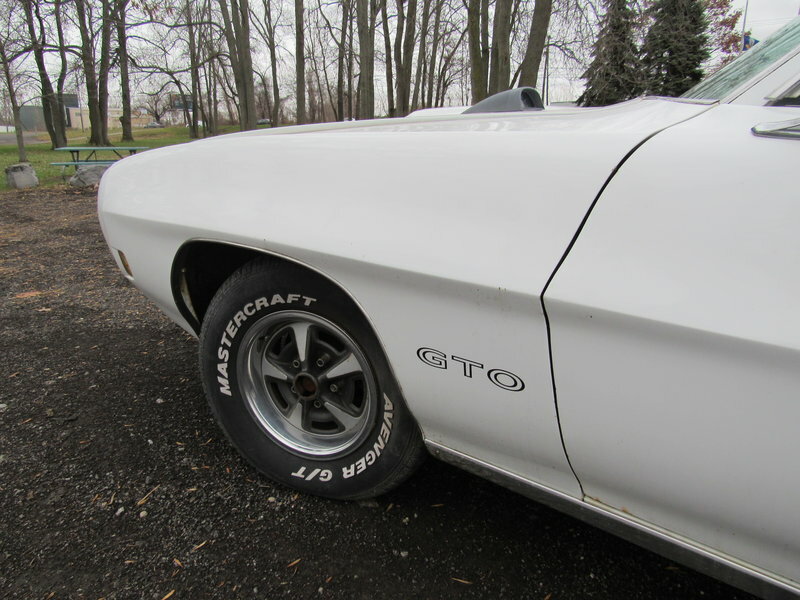 White 1970 Pontiac GTO. 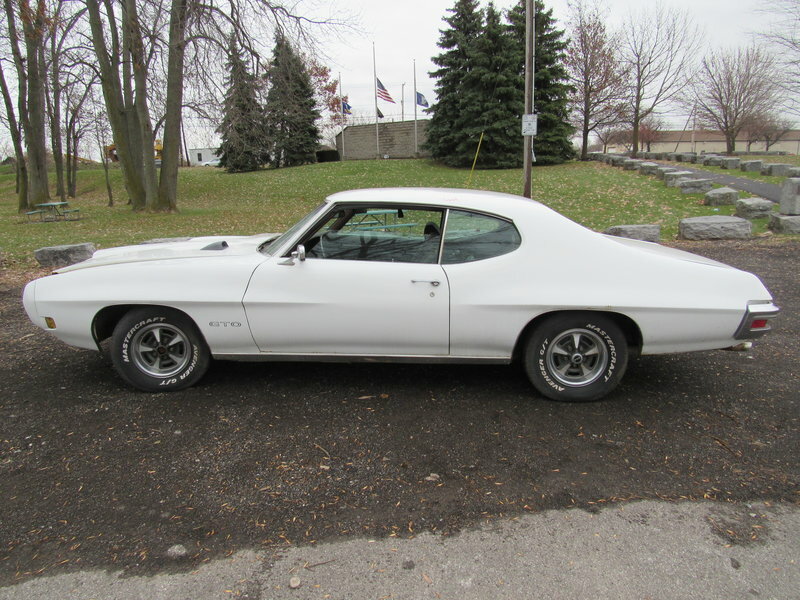 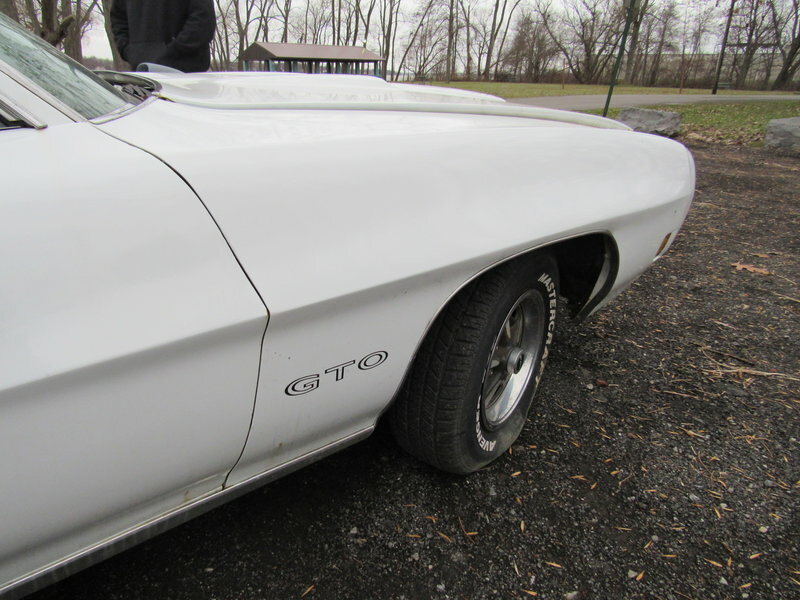 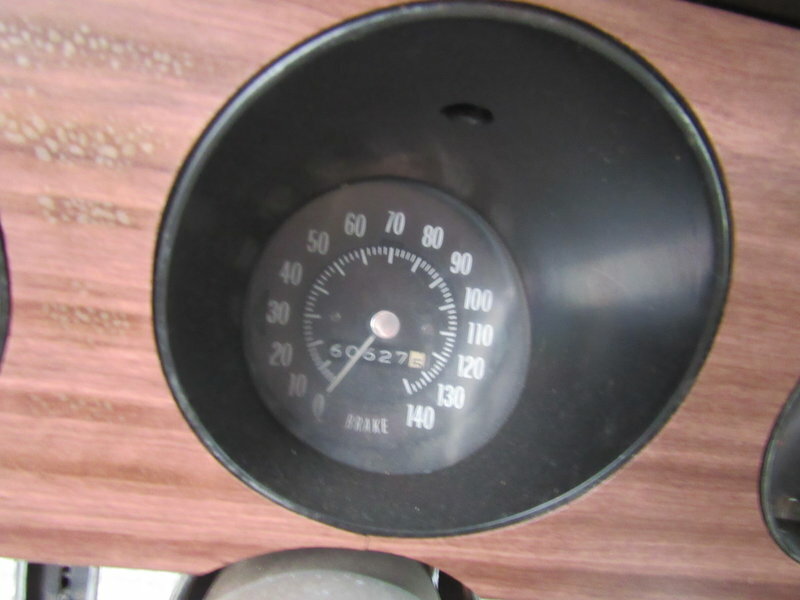 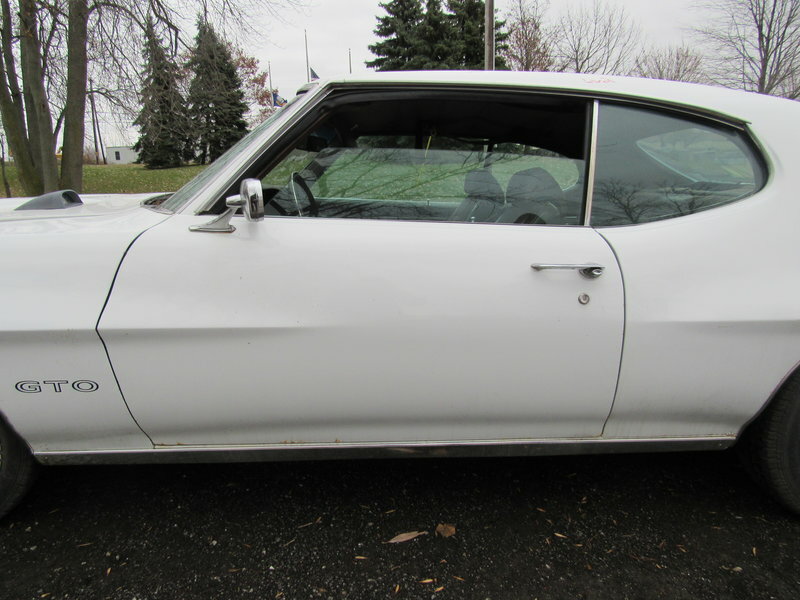 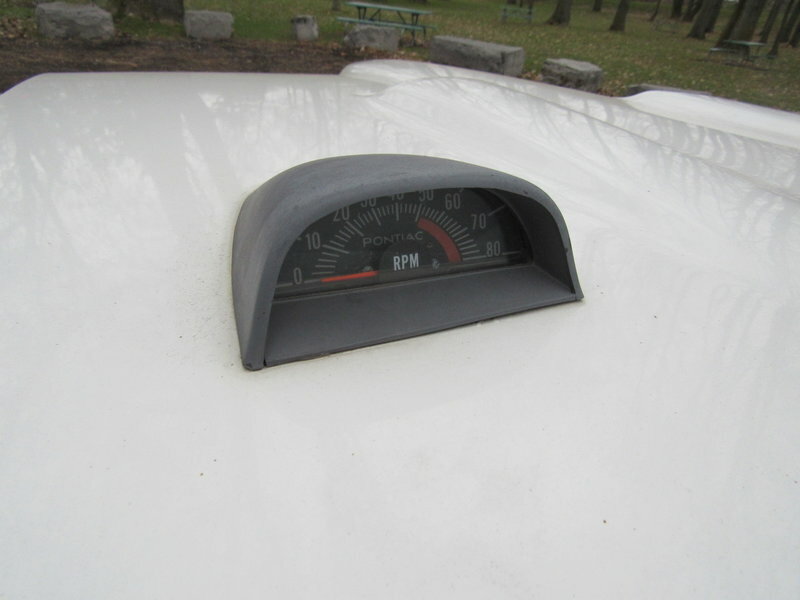 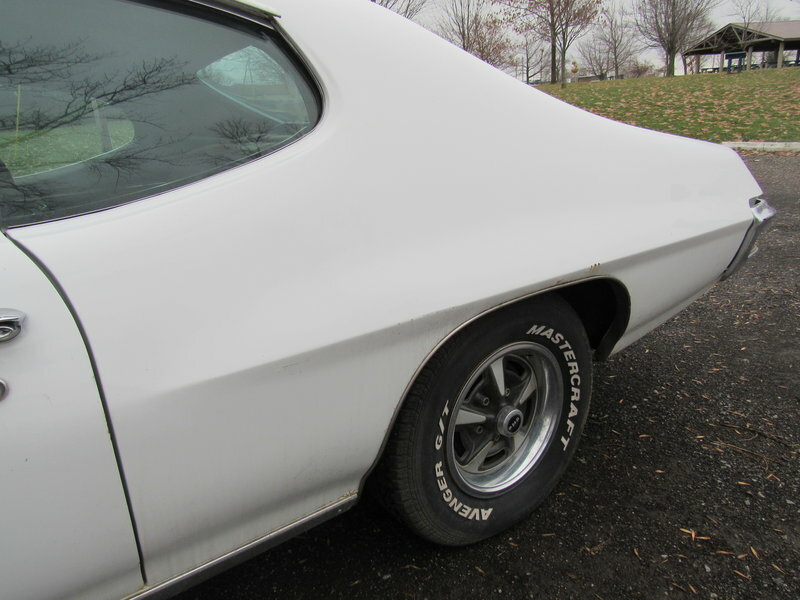 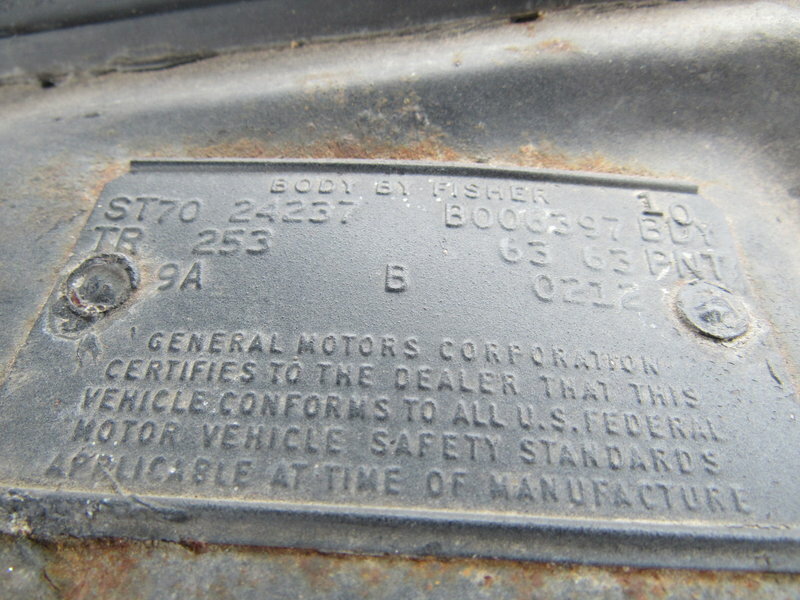 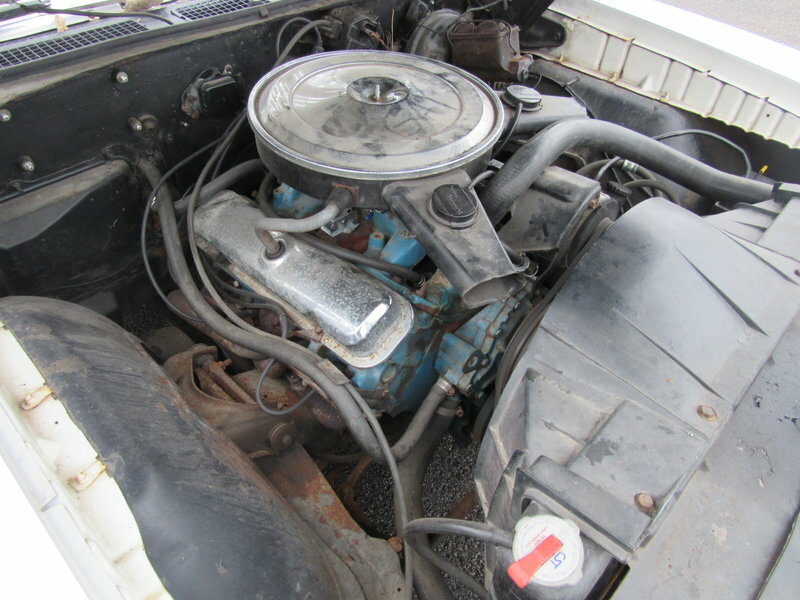 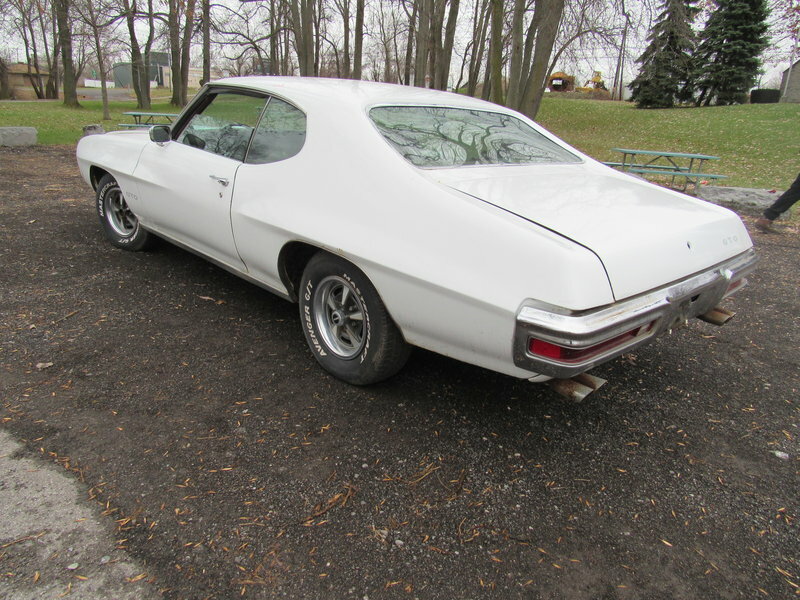 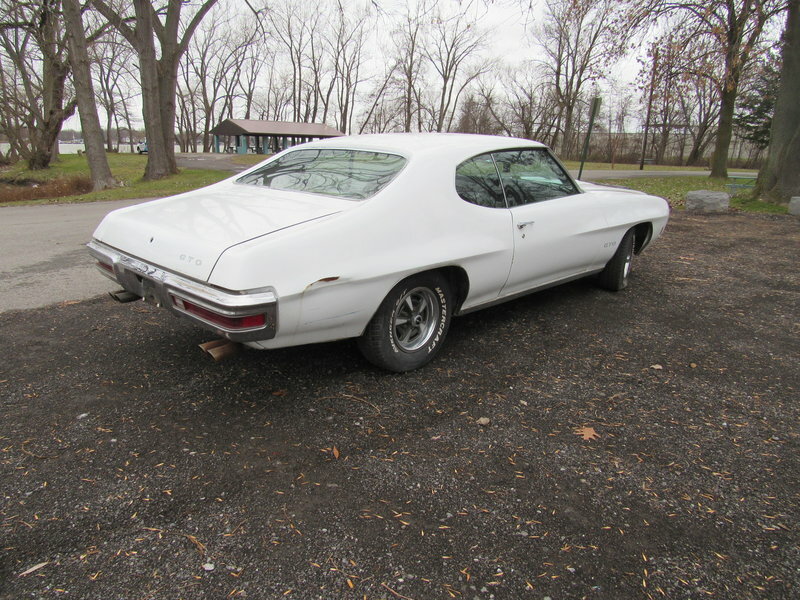 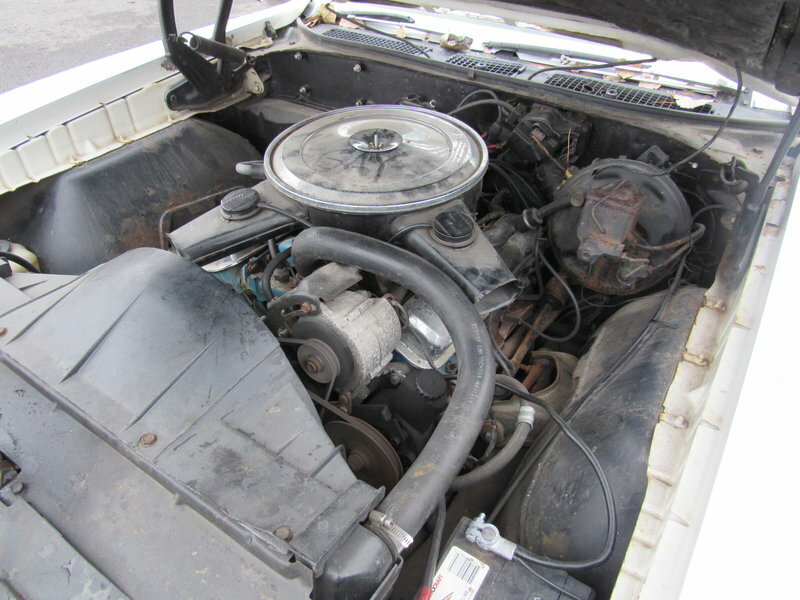 Pontiac Historic Society Documented vehicle which can be verified through the VIN, 100% number matching from engine block to carb to transmission & all. 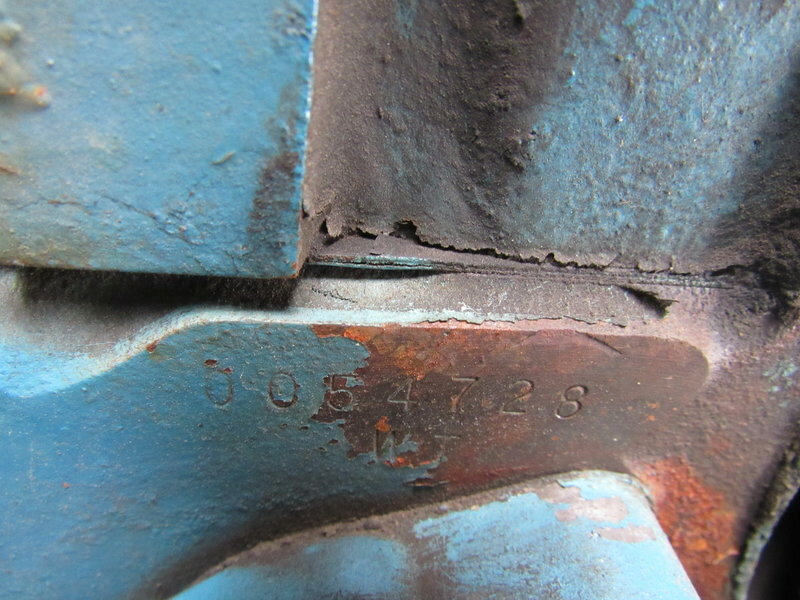 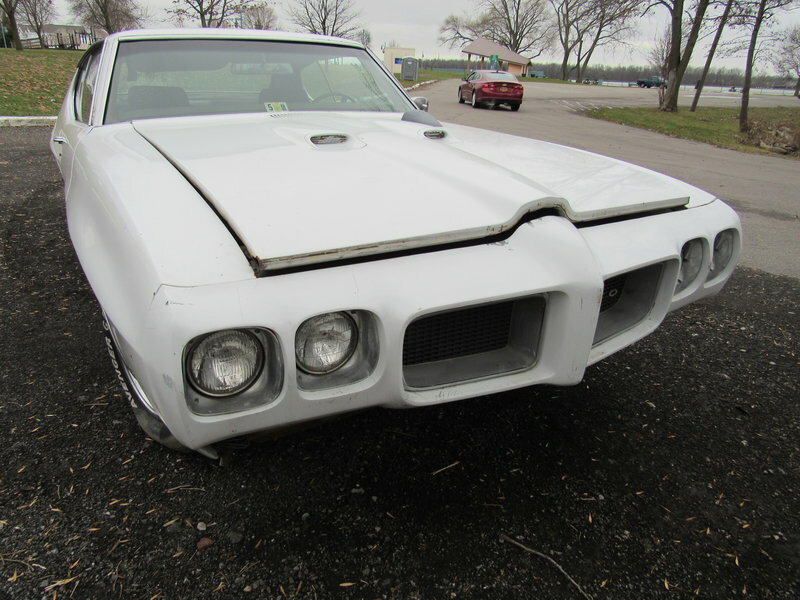 very hard to find one in such condition with all numbers matching. 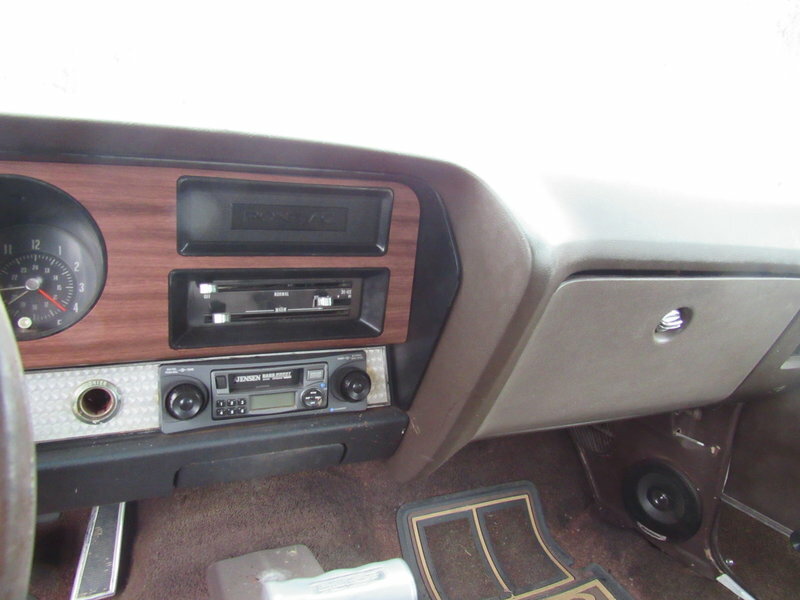 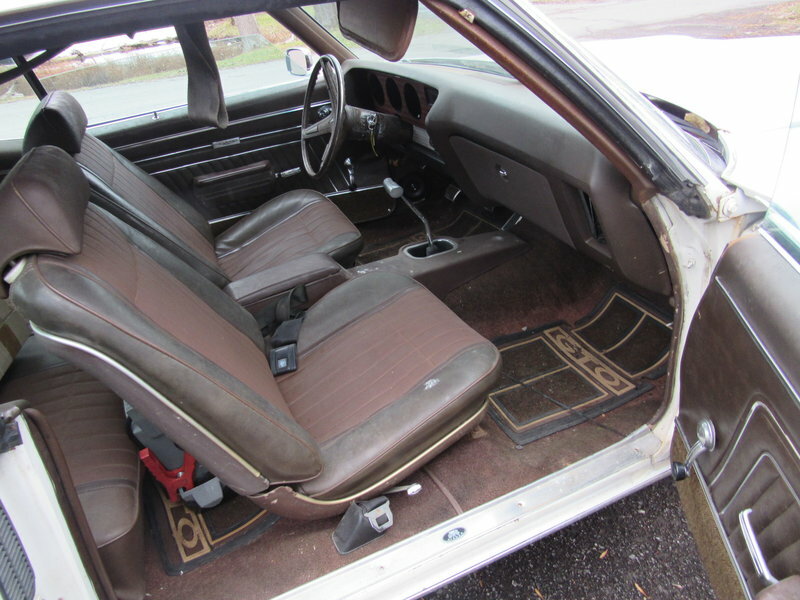 Car runs and drive but definitely needs some interior and exterior work. 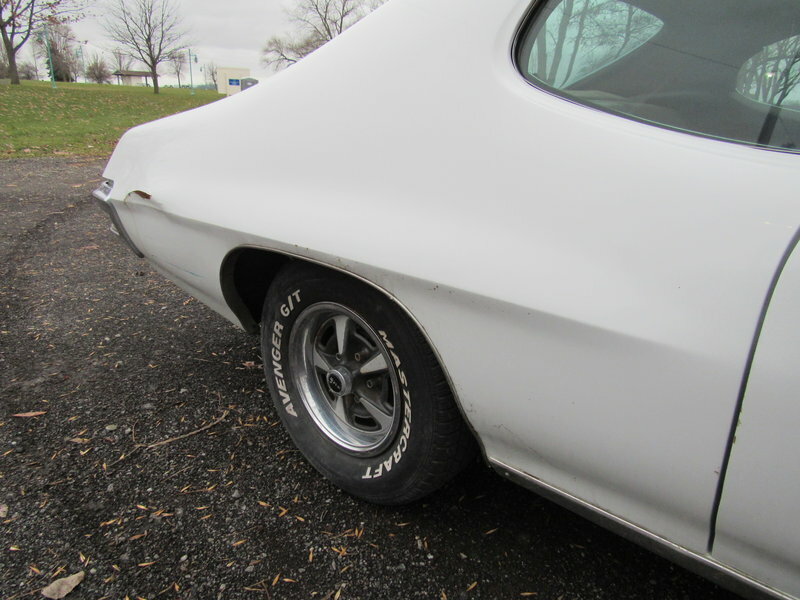 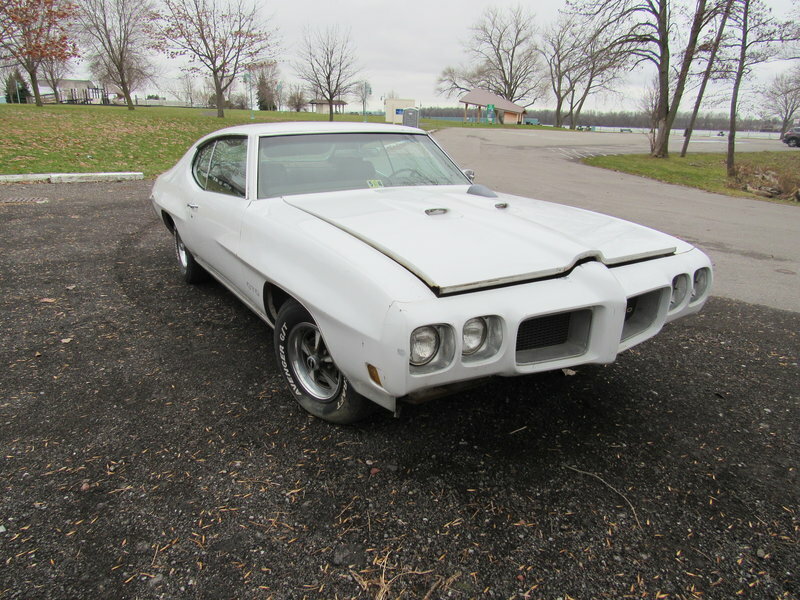 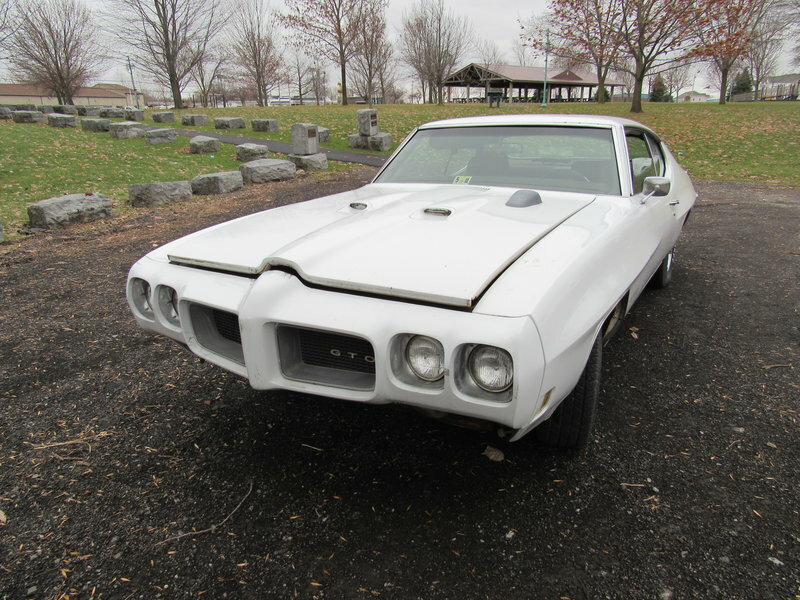 Perfect restoration car or judge clone projects! 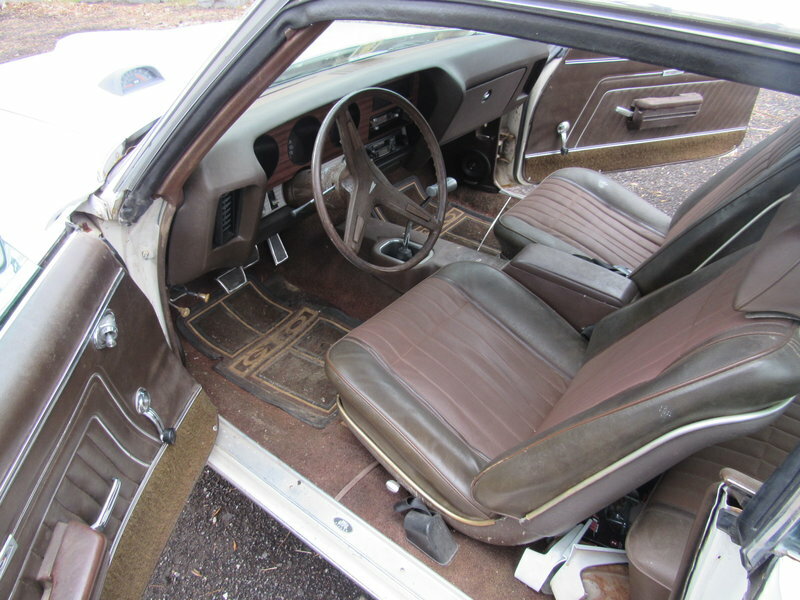 New carpet comes with the car.